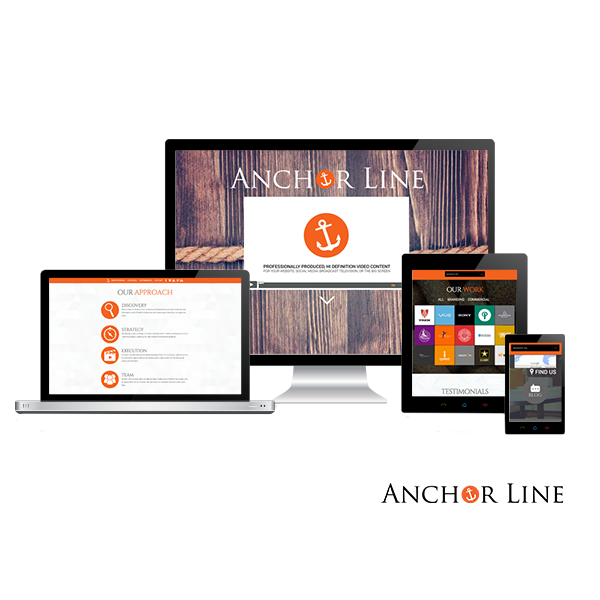 We are excited and proud to announce the launch of the new Anchor Line website! The site is a fully responsive, parallax design that showcases the unique variety of video projects that Anchor Line has produced. The combination of simple patterns and crisp photography give the site a clean, sophisticated sensibility while still hinting at the creativity and playfulness of the Anchor Line crew. We think the new site really positions Anchor Line as a premiere resource for video productions for both small and large scale projects. We really enjoyed working on this project with Anchor Line, and can’t wait to share it with the world! Have You Mastered the Social Media Game?